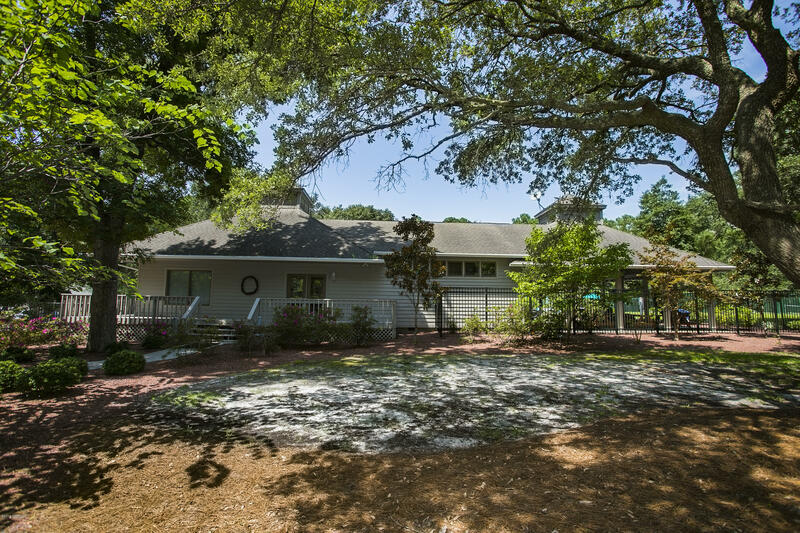 Beautiful, immaculate 2012 DW 1520 sf in popular waterfront community of River Run Plantation. 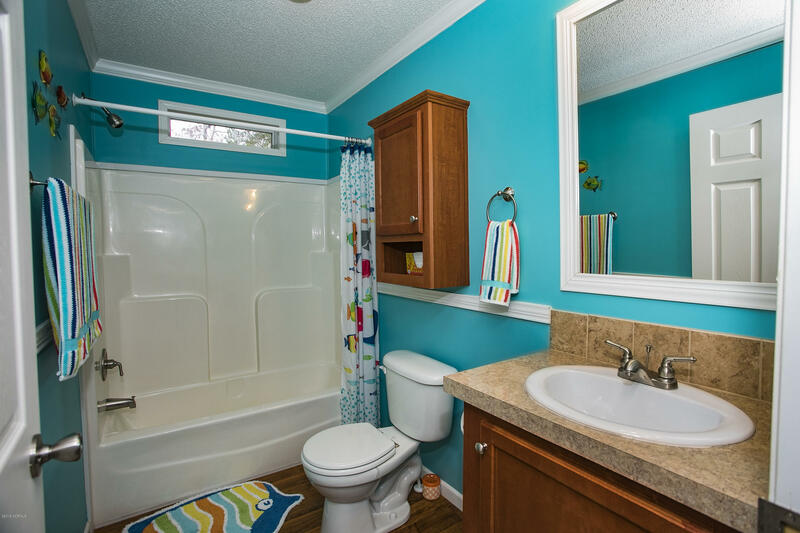 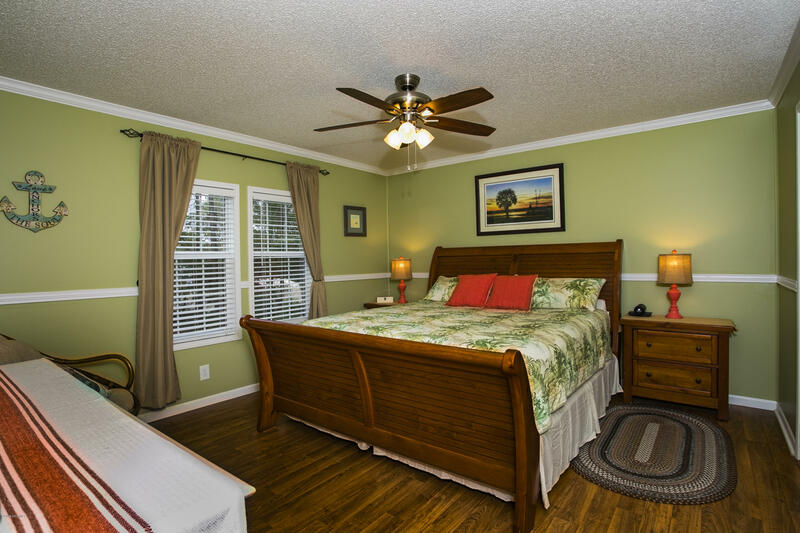 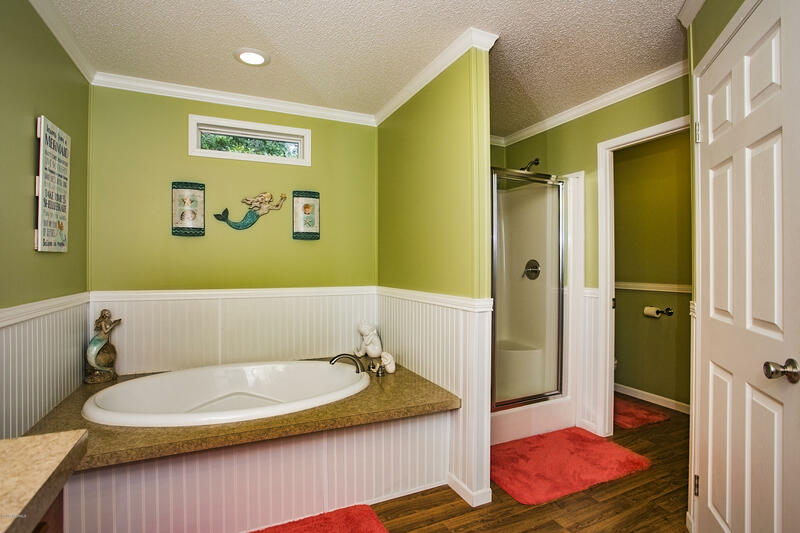 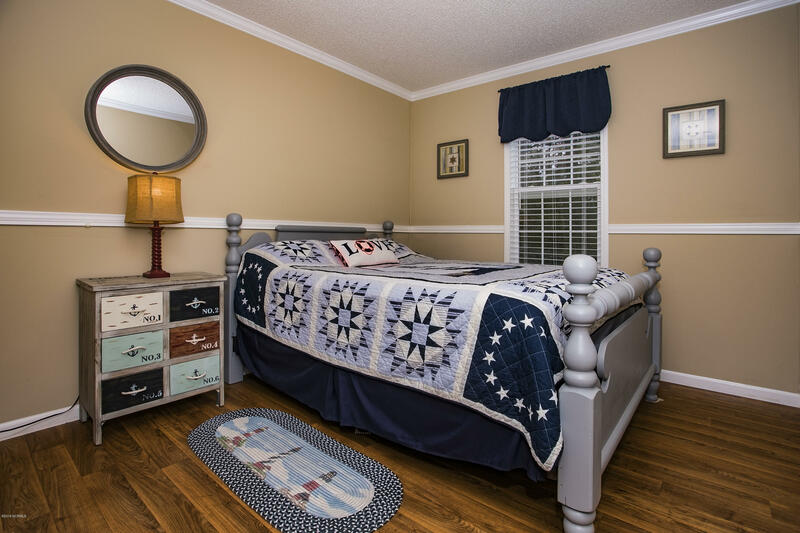 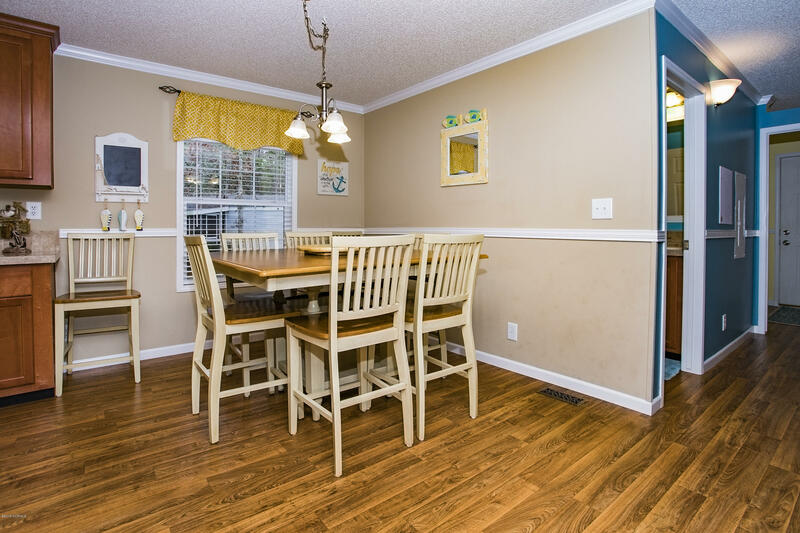 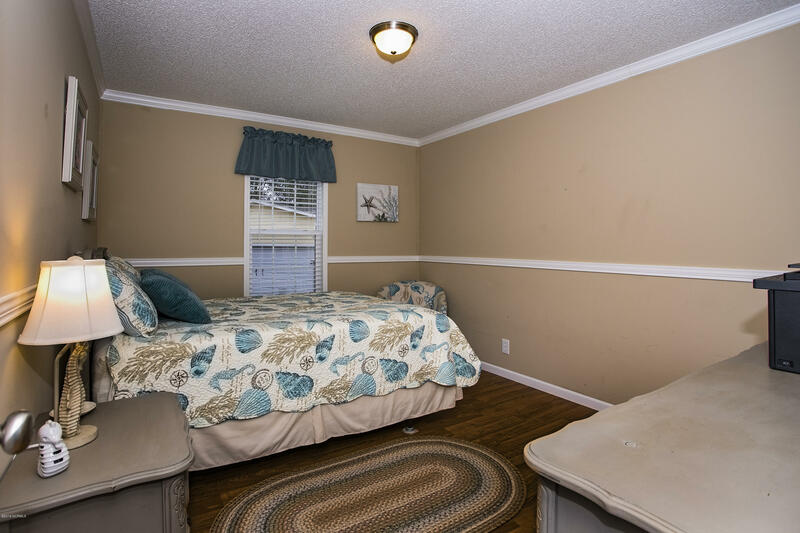 Home features sheet rock walls, bead-board, chair railing, heavy wood grain textured vinyl flooring and 2'' blinds throughout, large master with walk-in closet, walk-in shower, 36'' double sinks. 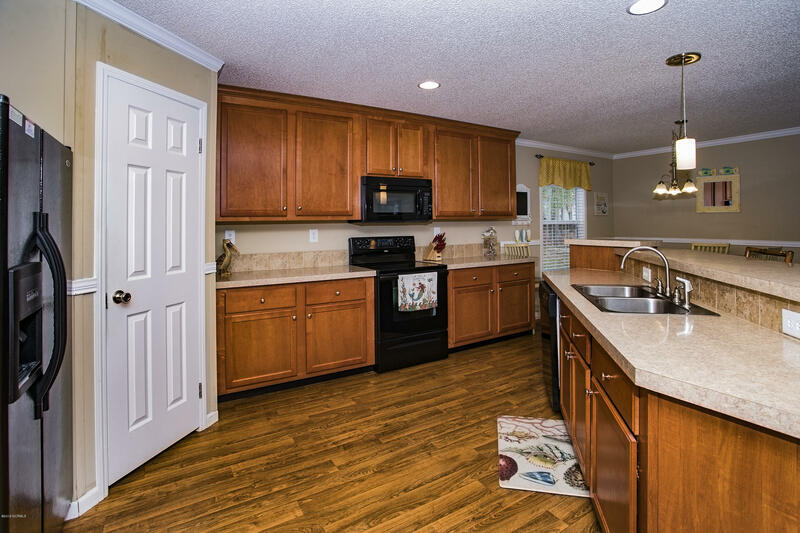 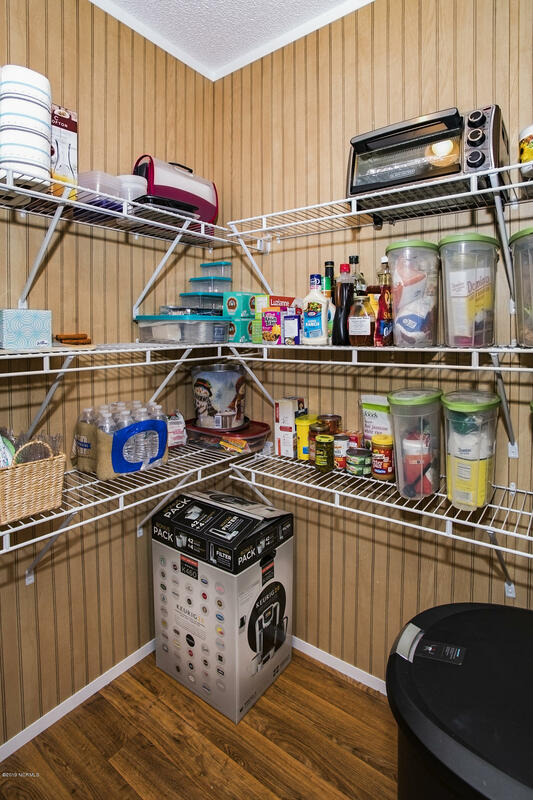 The kitchen has storage galore and a pantry to die for! 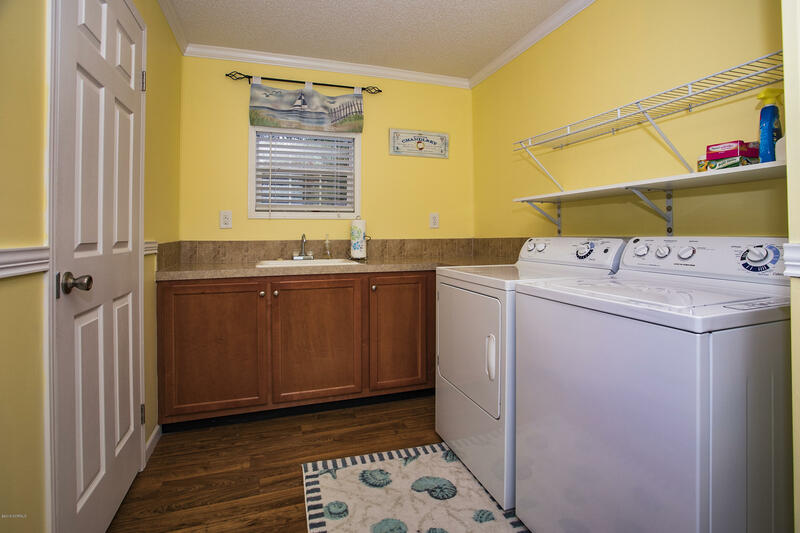 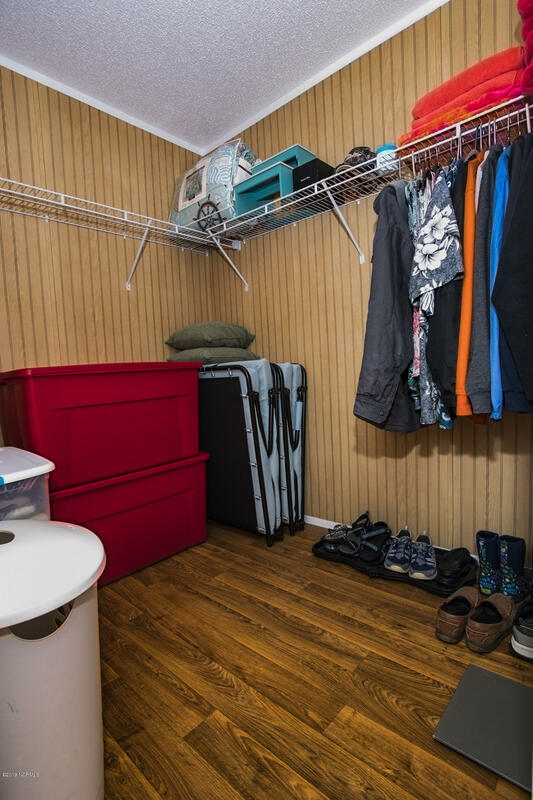 Spacious utility room with more storage! 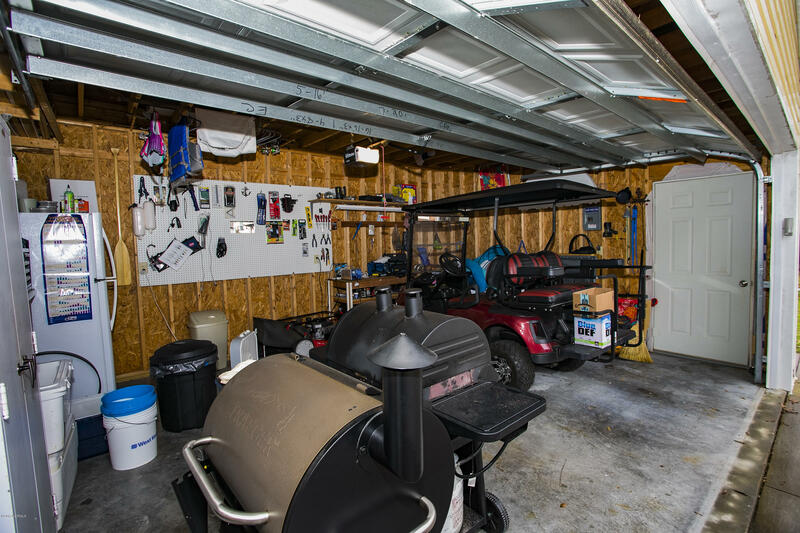 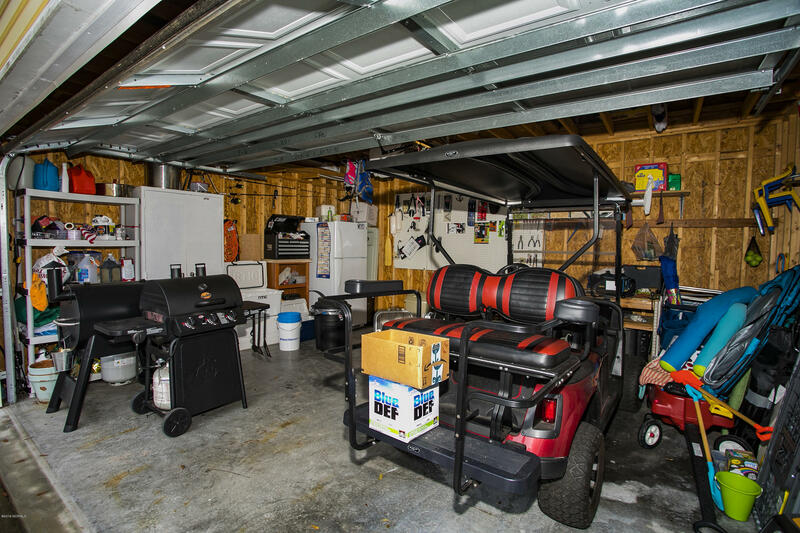 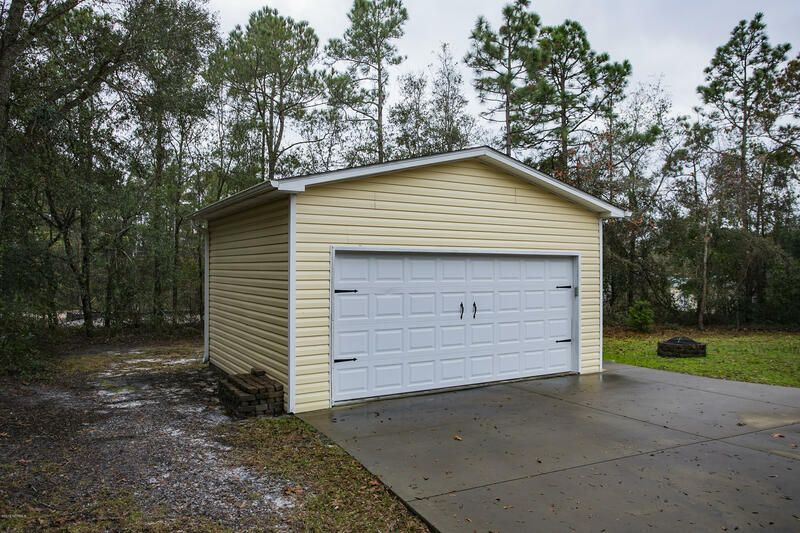 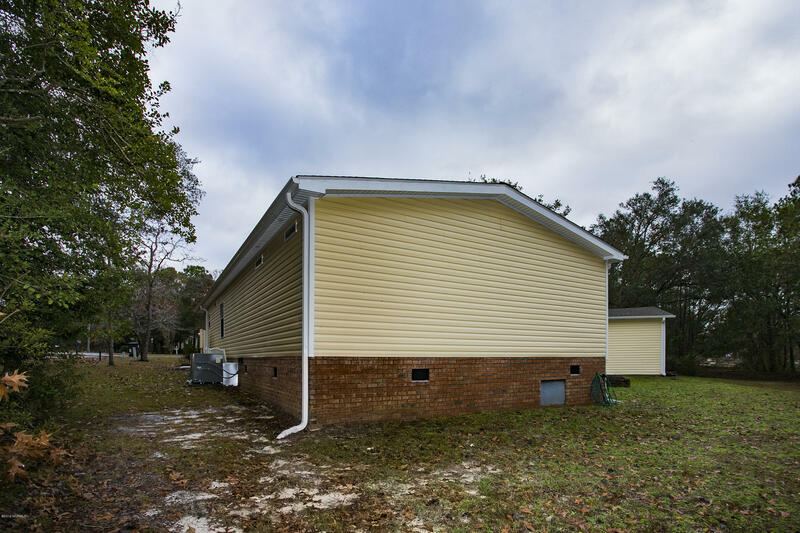 Paved drive takes you to 20'W x 16'D storage building with electronic roll up garage-type door and side door. 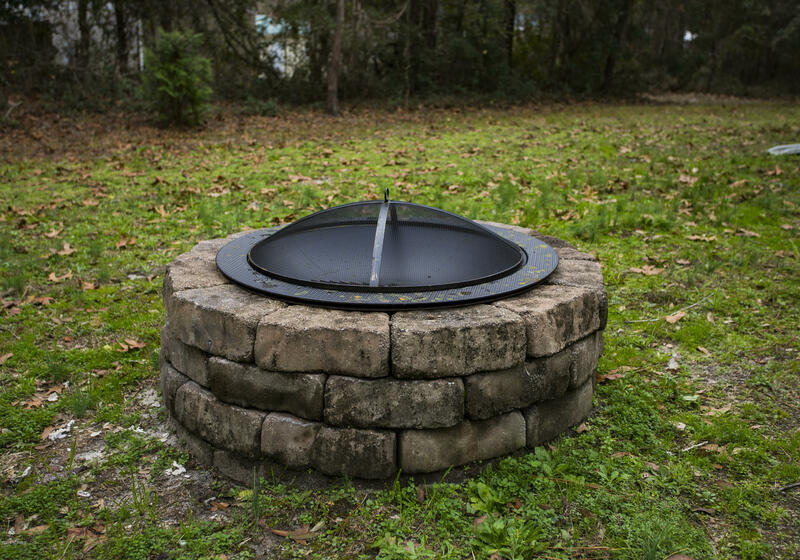 Enjoy evenings around your own fire pit! 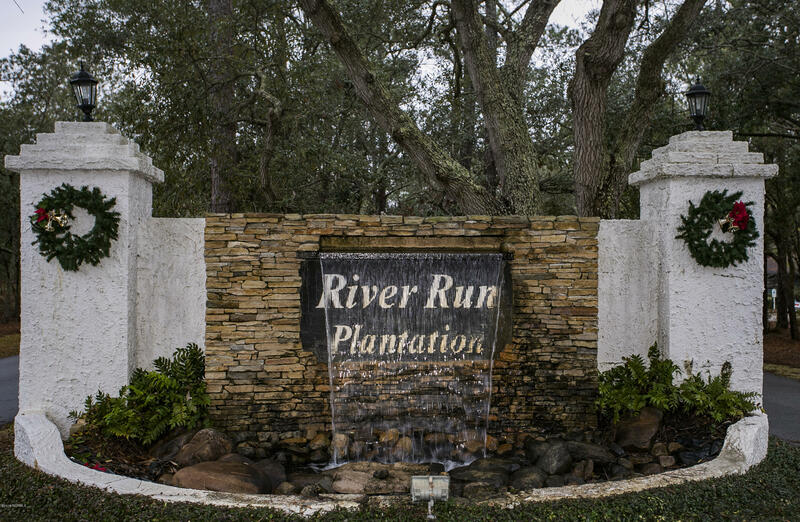 River Run is gated, 2 piers, pool, clubhouse and catch/release ponds. 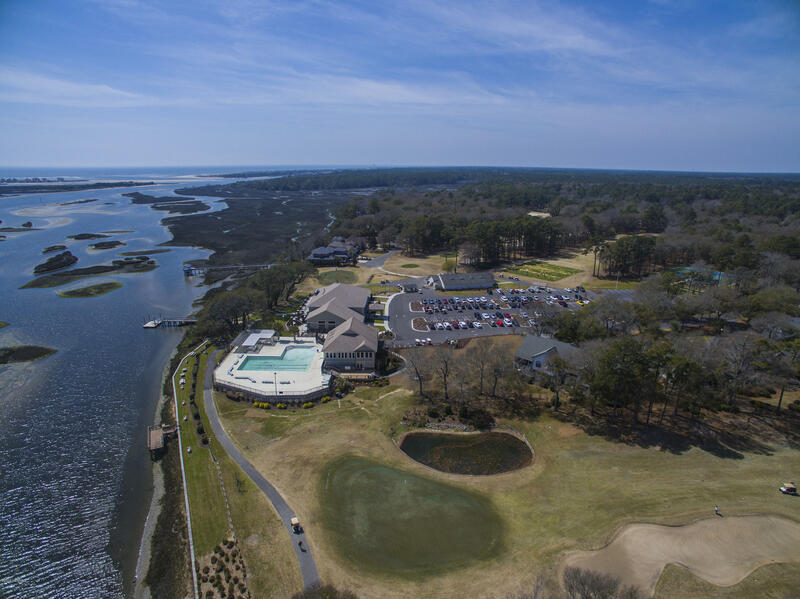 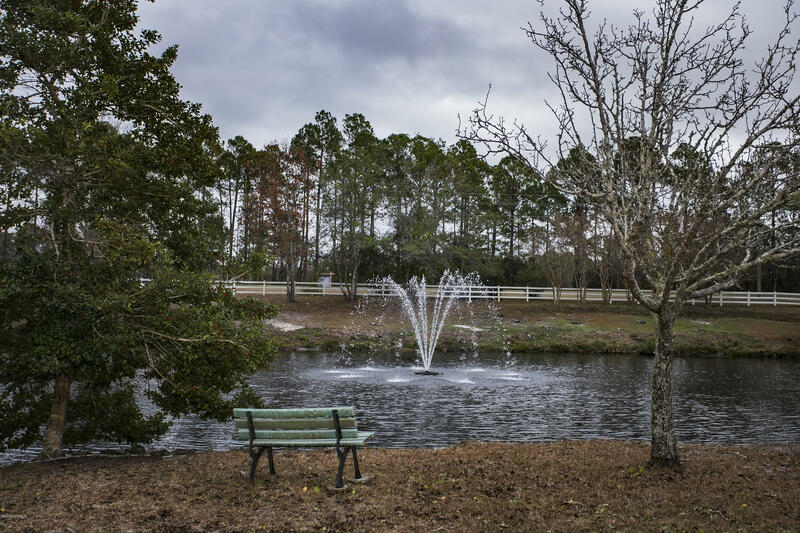 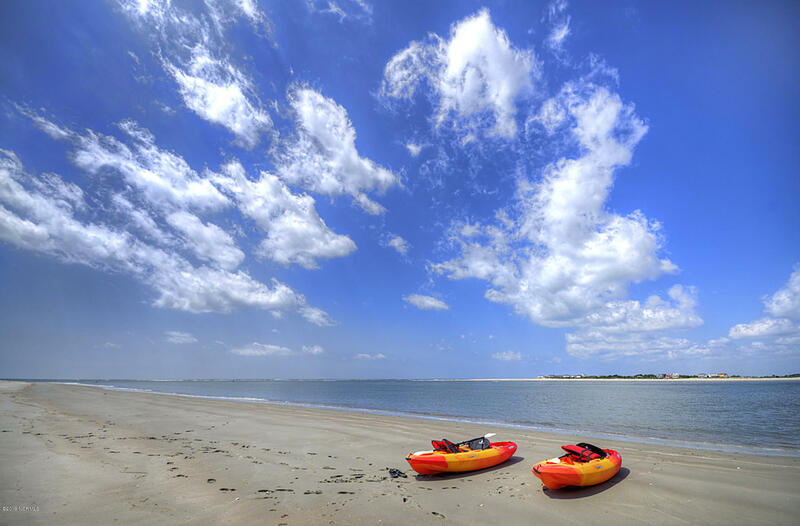 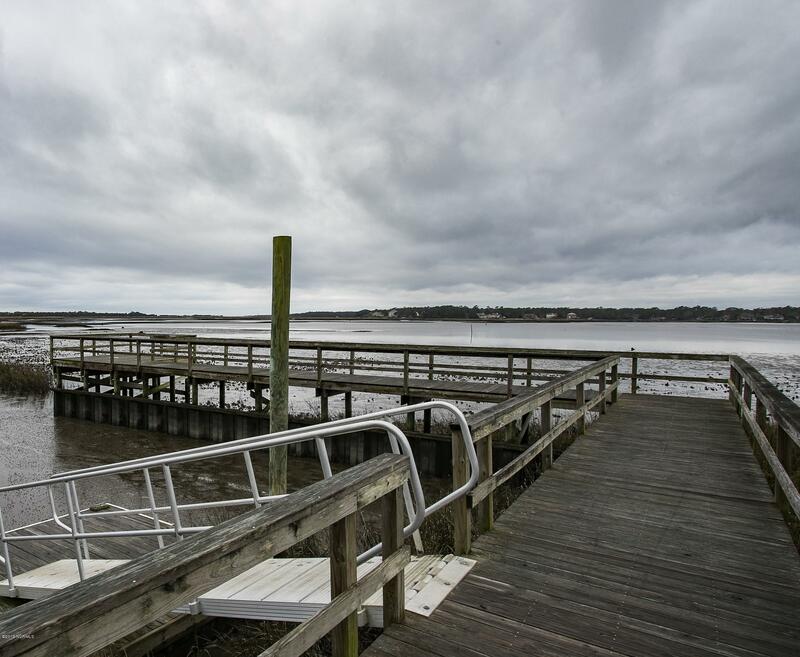 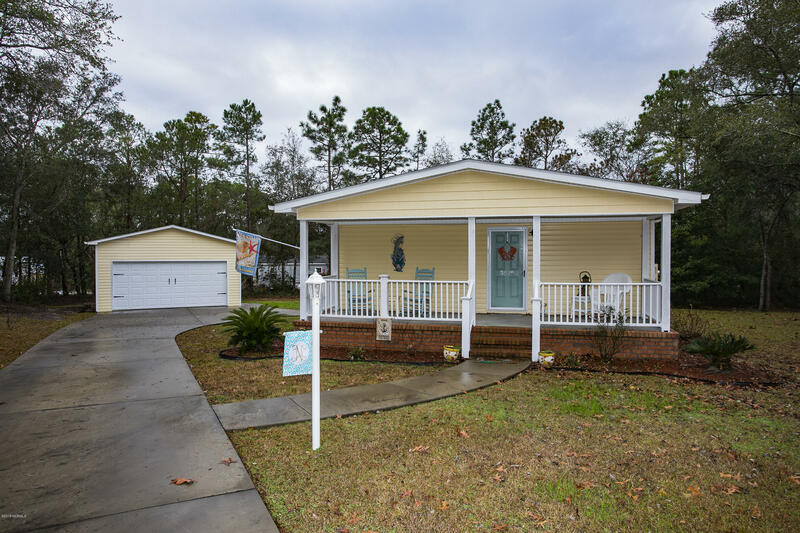 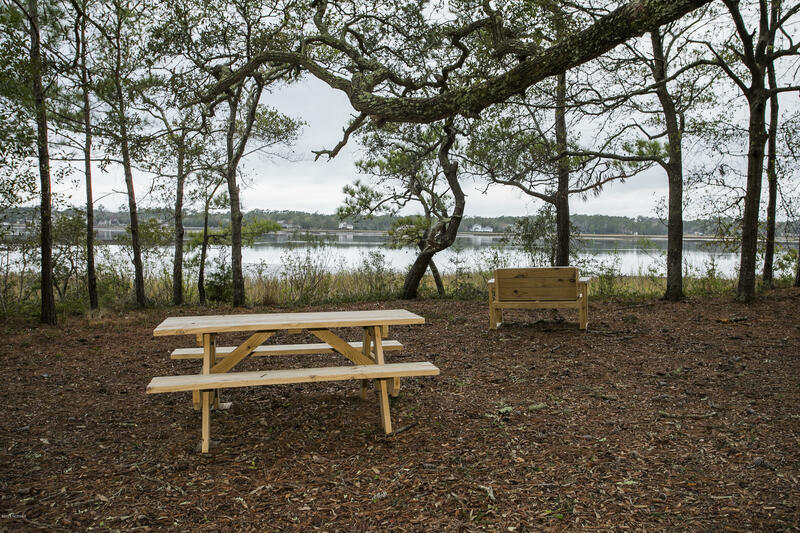 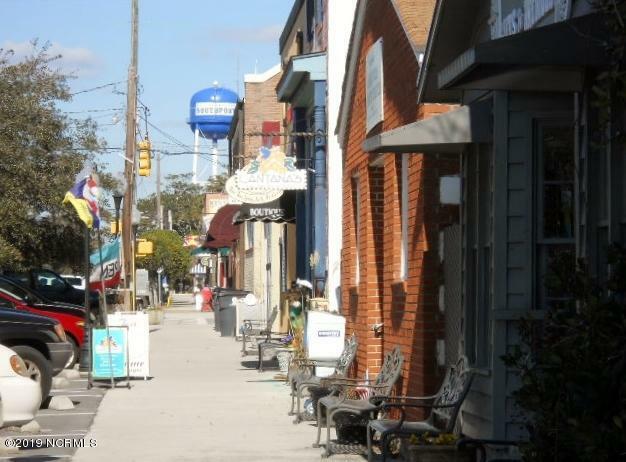 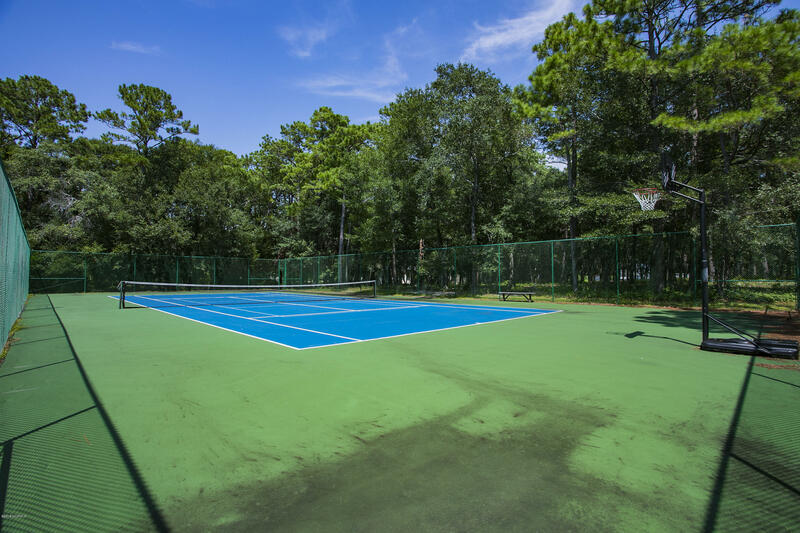 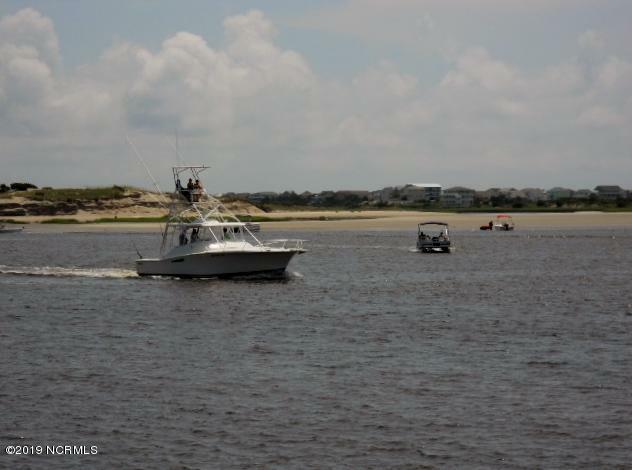 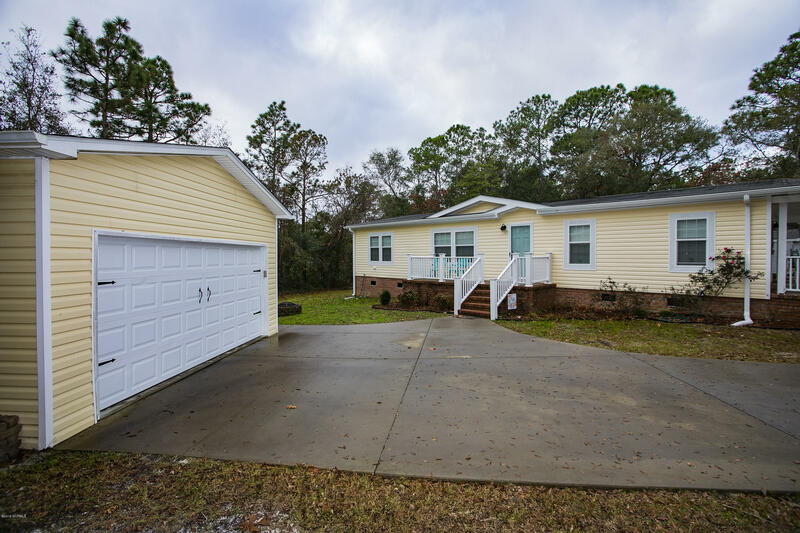 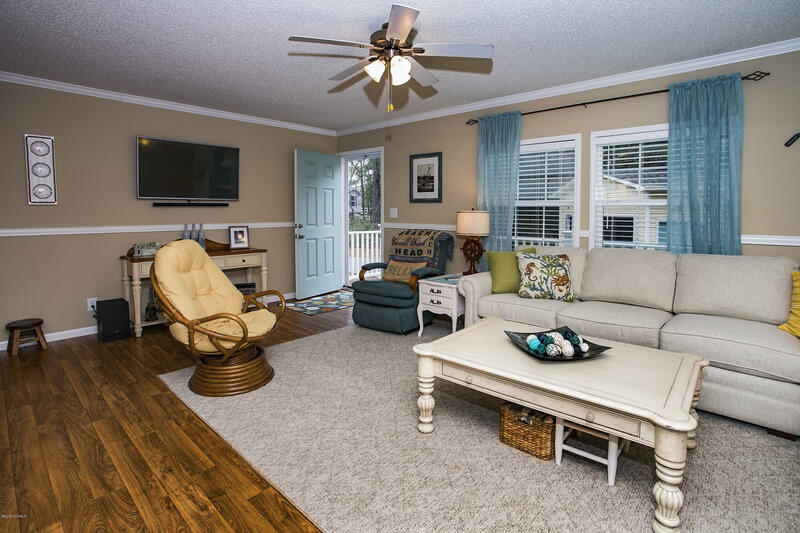 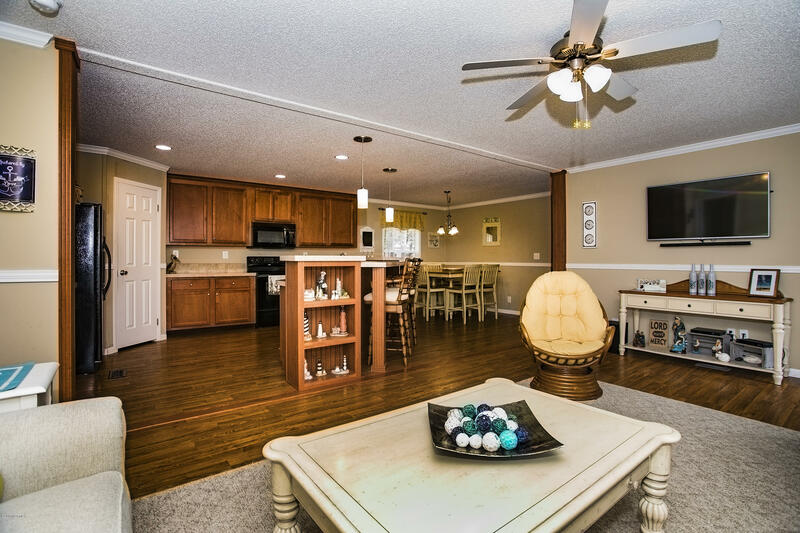 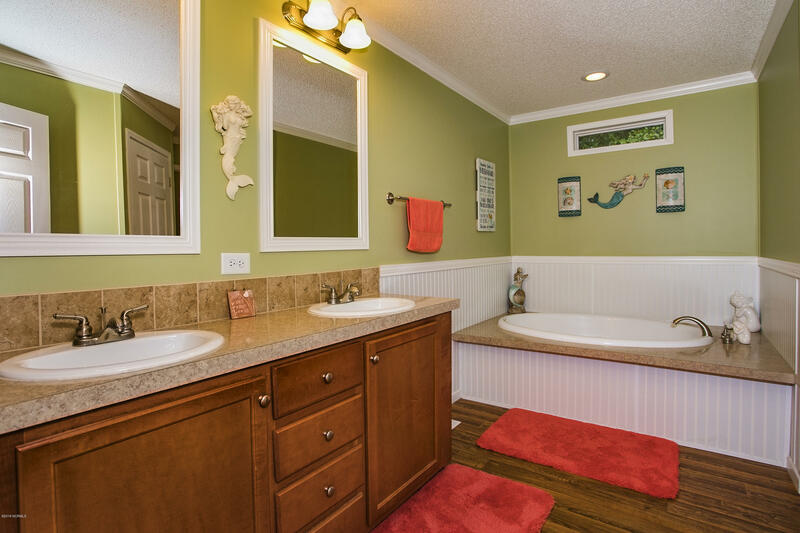 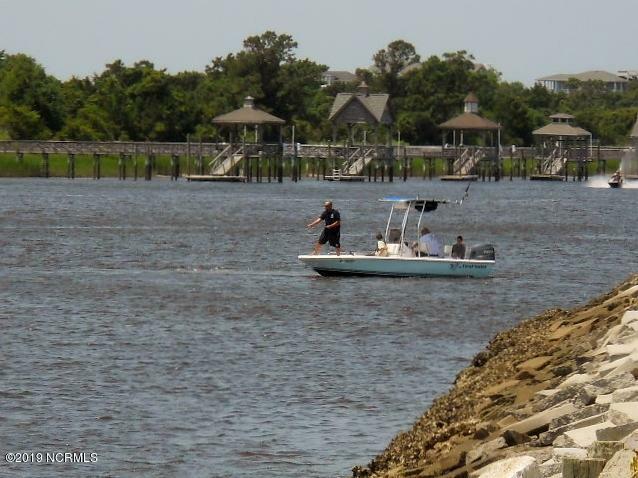 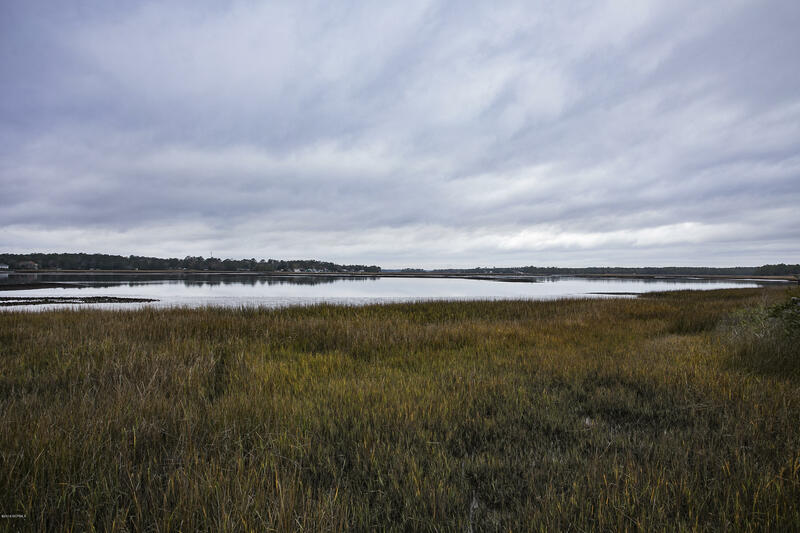 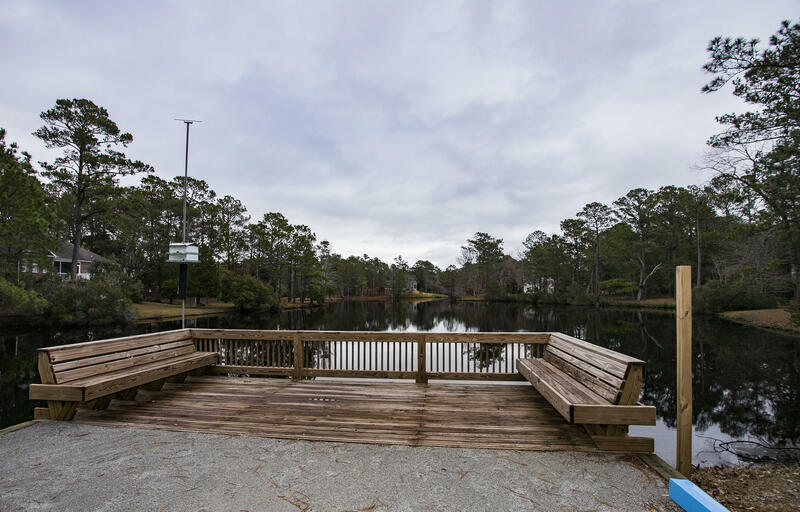 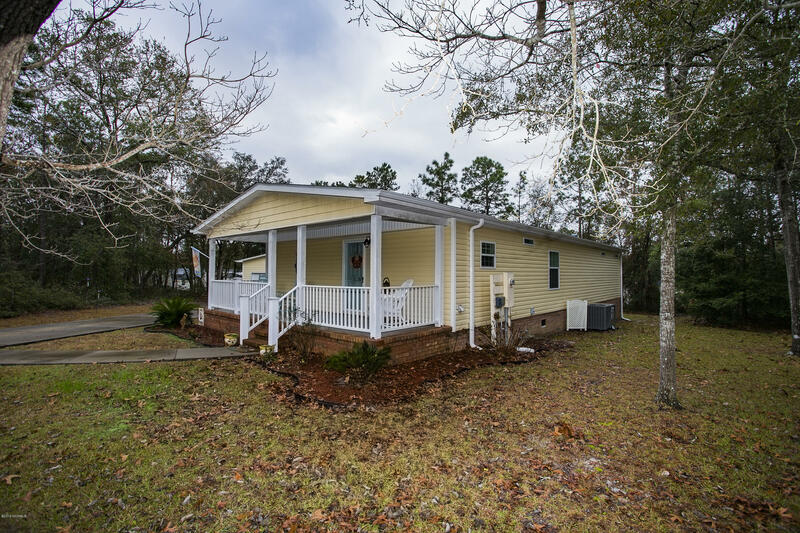 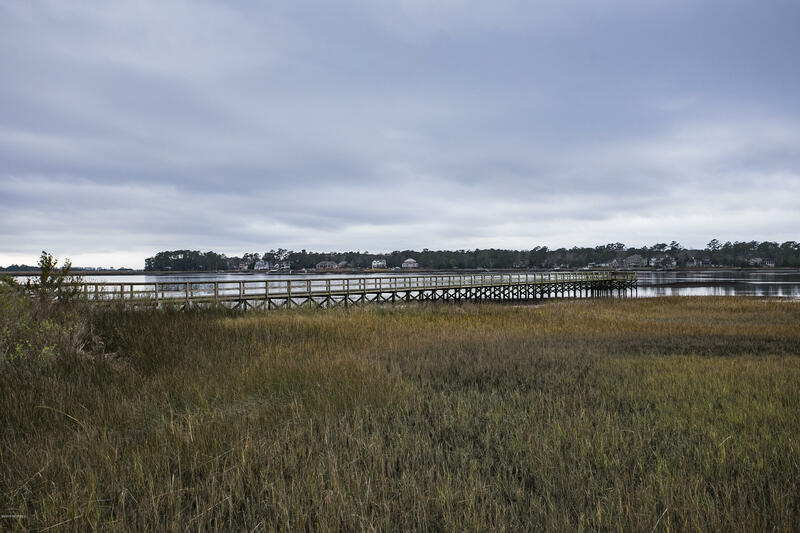 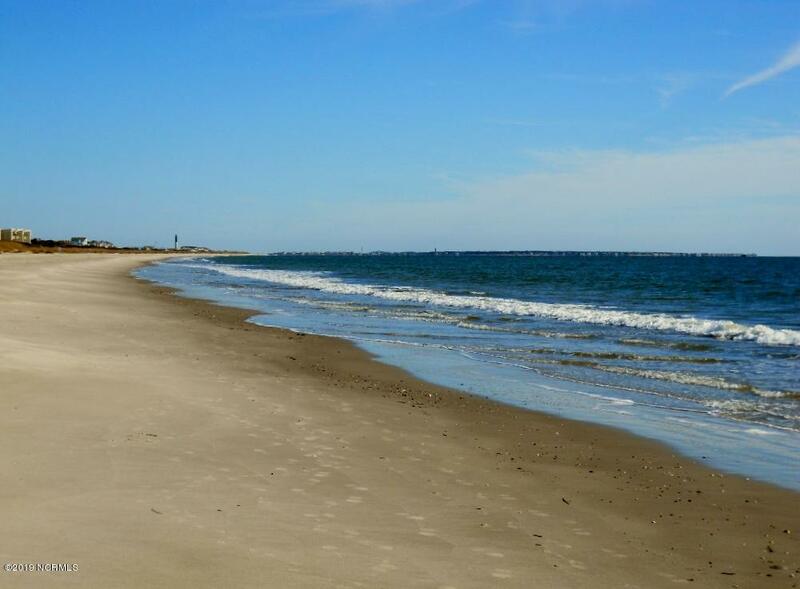 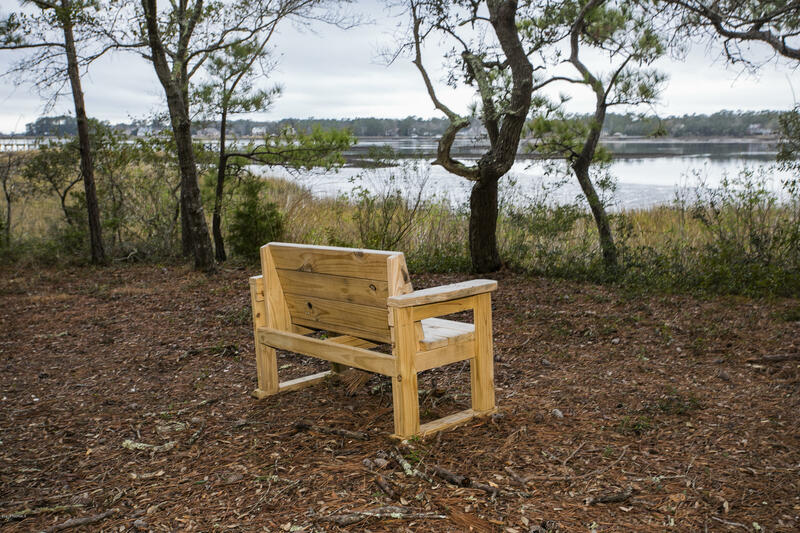 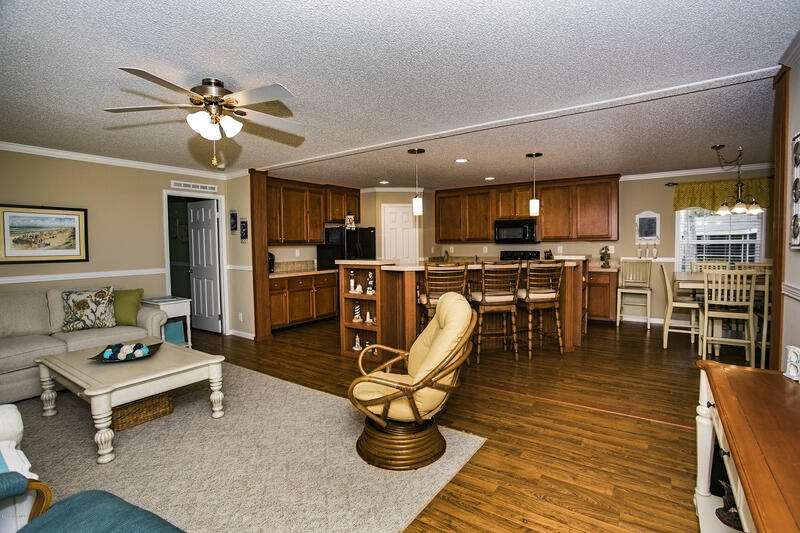 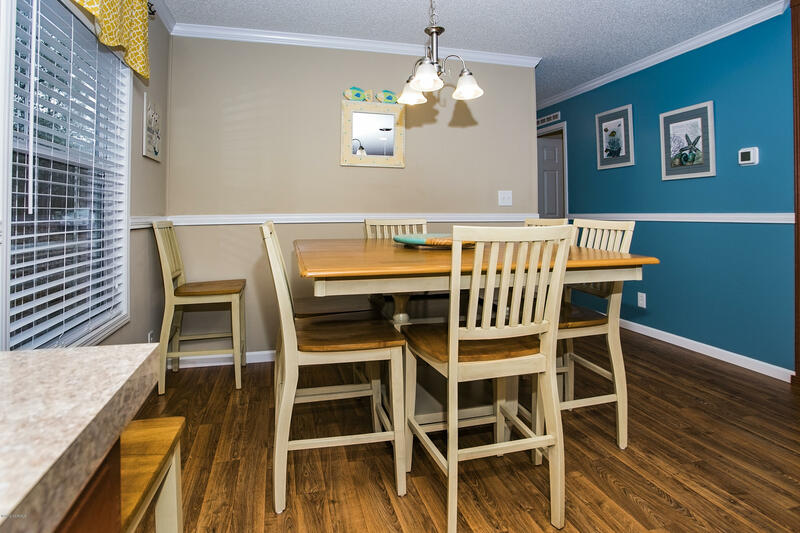 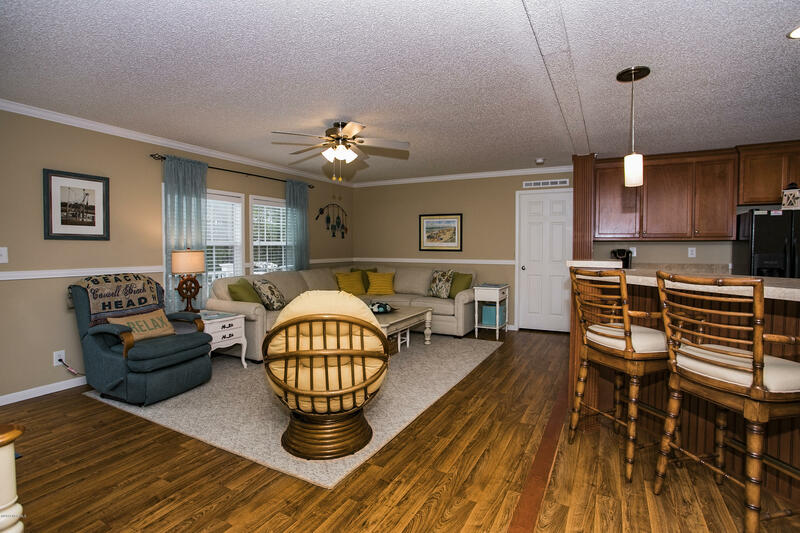 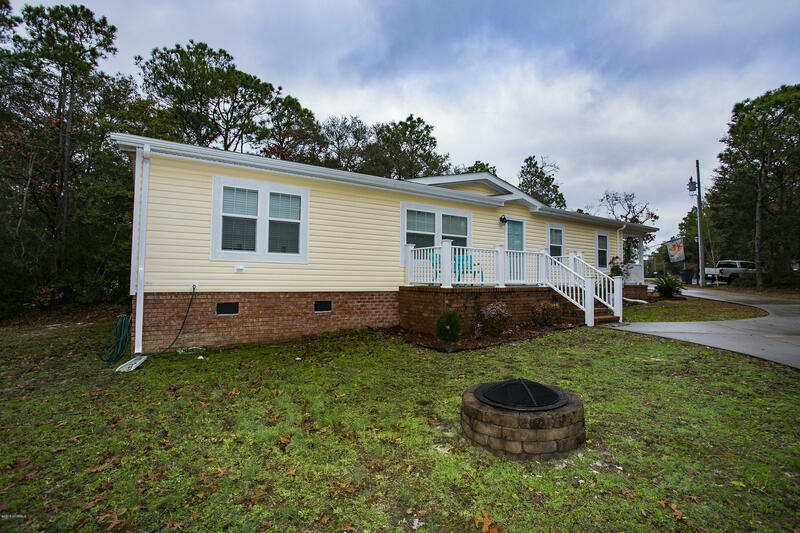 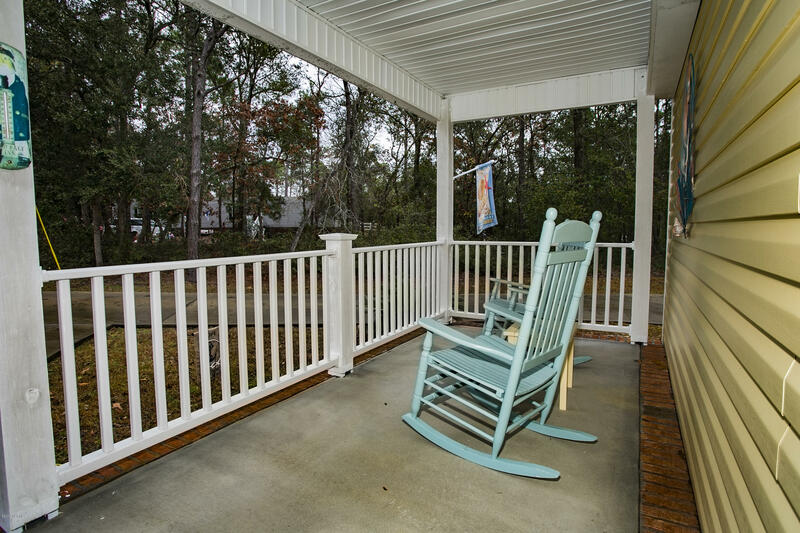 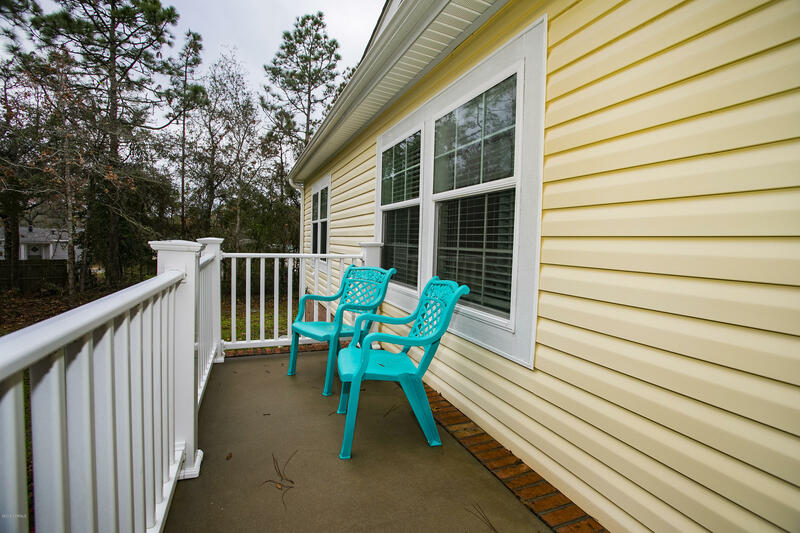 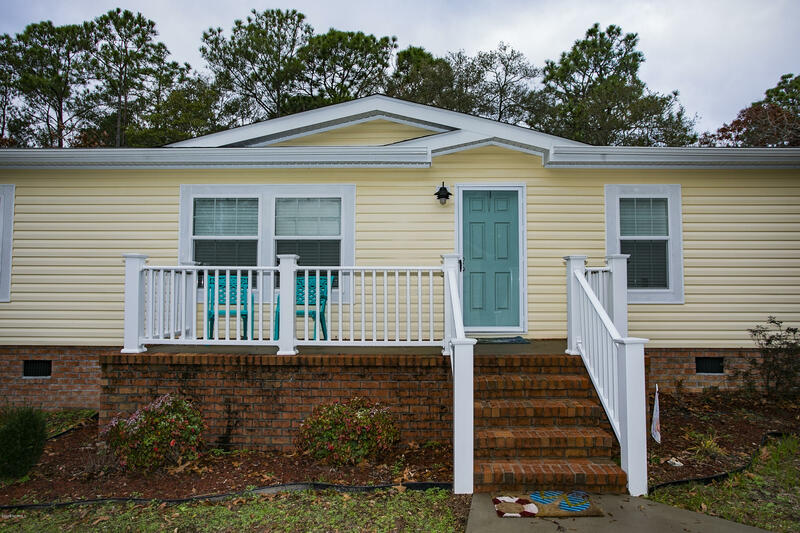 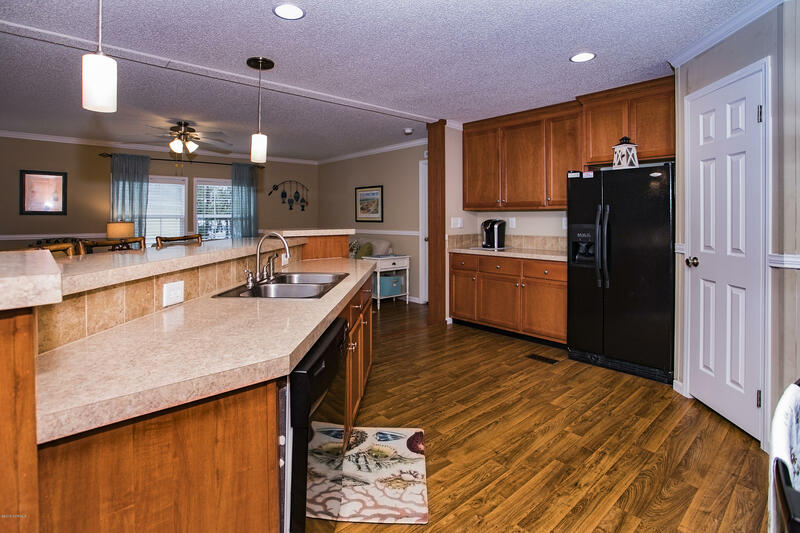 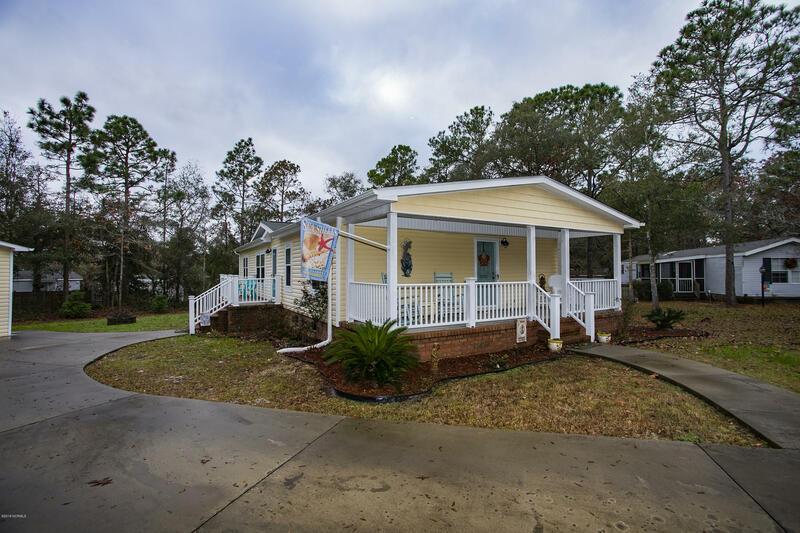 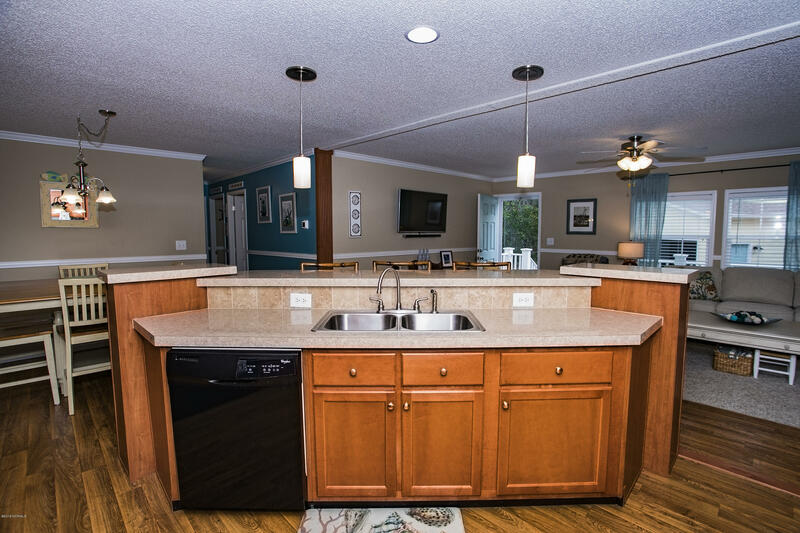 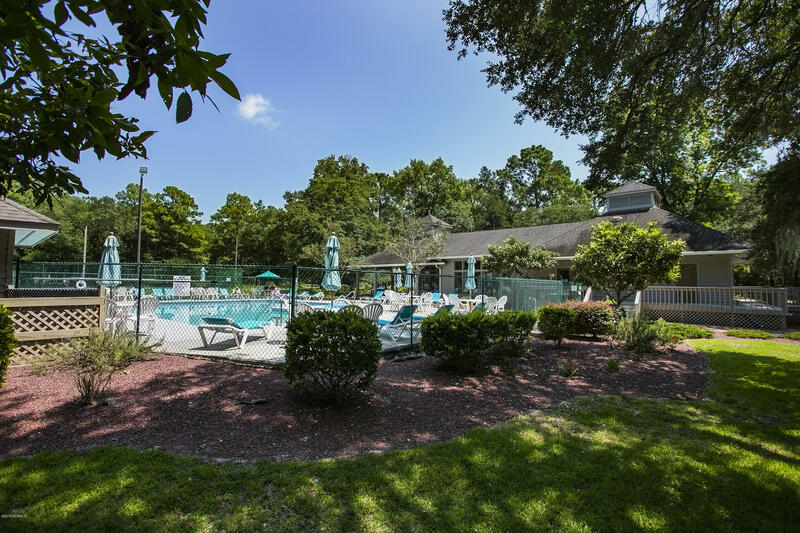 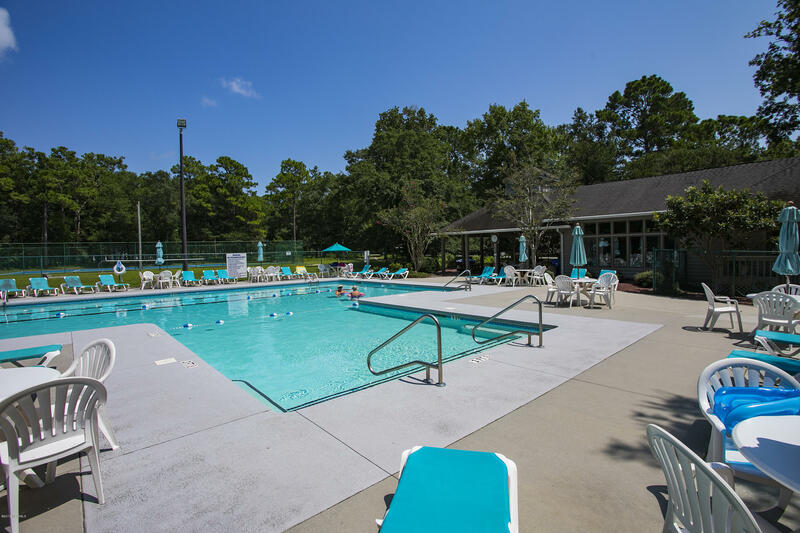 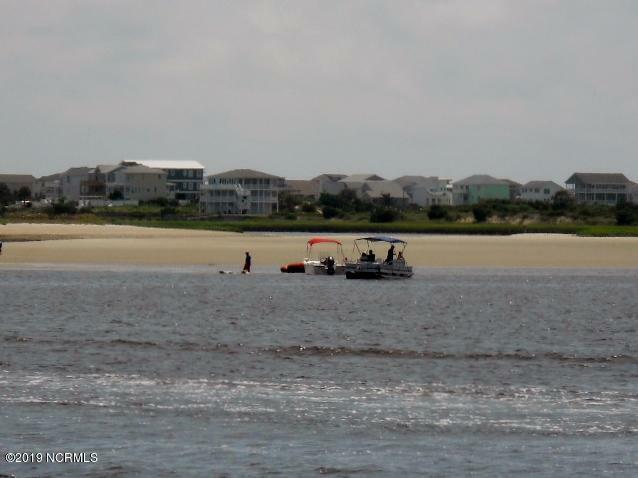 Situated on the Lockwood Folly River, you have easy access to Sunset Harbor Wildlife boat launch into the ICW, Oak Island, Southport, Wilmington and Myrtle Beach.